The regime in Venezuela in consultation with their Cuban counterparts is consolidating power and increasing its control over the entire society. At the same time it is unleashing brutal repression against a democratic resistance that has sought to address its grievances using nonviolent protests. Students protesters have been arbitrarily detained, tortured, shot and killed. Now the Maduro regime is claiming that the opposition are fascists and responsible for the fatalities. They have imprisoned opposition leader Leopoldo Lopez, imprisoned opposition mayors and are threatening to imprison María Corina Machado for calling for nonviolent protests and criticizing the government. Alleging that they are responsible for the violence. Unfortunately, observers of the regime in Cuba find these tactics all too familiar. The Castro dictatorship has killed thousands and committed acts of state terrorism such as using MiGs to shoot down civilian aircraft in international airspace with air to air missiles on February 24, 1996 and attempted to manufacture evidence to turn the victims, engaged in search and rescue in the Florida Straits for rafters into terrorists. Castro failed in controlling the narrative in the Brothers to the Rescue because one of the three planes made it back with recordings and witnesses. Nevertheless the spies that provided that infiltrated the organization and contributed to the murders were declared heroes by Fidel Castro and the Cuban propaganda machinery. Another incident in which 37 were massacred by government agents occurred on July 13, 1994. Cuban families seeking a better life outside of Cuba fled aboard the tugboat "13 de Marzo". The "13 de Marzo" tugboat was surrounded by other tugs and with Cuban coastguards in the vicinity bearing witness rammed repeatedly and sunk. There would have not been any survivors if not for a passing Greek trawler that witnessed the attack. Fidel Castro addressing Cubans on the only mass media permitted in Cuba, that of the dictatorship, declared the men who committed the massacre heroes and the victims responsible for having stolen the tug. This atrocity was investigated by international human rights bodies but justice has still not been done 20 years later. 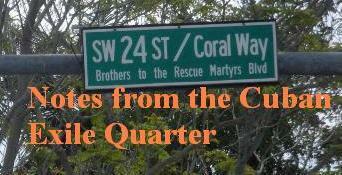 There have been others in 1993 eyewitness accounts from the Guantanamo Naval Base led to a formal protest by the United States that defenseless Cuban swimmers were being shot at by snipers, having grenades lobbed and their remained removed with gaff hooks. Prisoners of conscience such as Orlando Zapata Tamayo are repeatedly tortured and driven into hunger strikes as a recourse to defend their dignity, sadistic guards take their water away contributing to their deaths. Tourists and students not involved in anything political have been killed by government agents in Cuba and the shooters have never been identified or brought to justice. In Cuba when a hungry child is shot and killed by a retired state security officer for trying to steal fruit from a tree it is only news in dissident and exile blogs. The latest example of regime rewriting history is with the Oswaldo Payá Sardiñas and Harold Cepero Escalante July 22, 2012 killings and the subsequent show trial of Angel Carromero where the Payá family was barred from attending. The victims continue to be slandered and libeled not only while alive but after they have been killed and families who speak out in defense of their loved ones are also targeted by state security and the propaganda organs slandered and attacked. This serves as an example for many others to remain silent in order not to suffer the same fate. This diabolical practice is now being carried out in Venezuela where the Maduro regime engages in double speak demonizing the opposition calling it fascist in Venezuela (as in the above tweets) while abroad using more measured language when addressing an international audience. On March 19, 2014 Maduro tweeted: Our Victory will be Peace consolidated with Justice, the Fascists will pay for their crimes against our People and our Country!!! The original tweets copied and linked together are reproduced above. This practice predates the February 12, 2014 protests. For example on December 7, 2013 Maduro tweeted: "Let us continue to stand together to fight speculators that price gouge and rob those who work now backed by fascist gangs Let us continue Winning!" 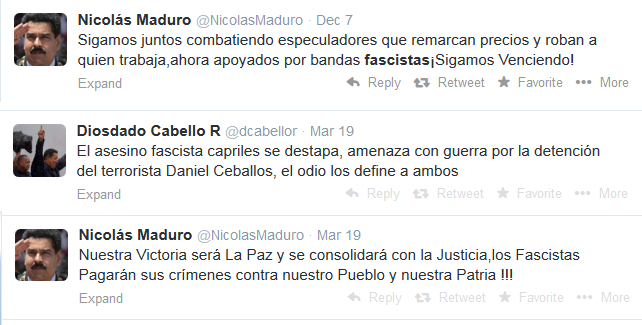 The president of the National Assembly Diosdado Cabello tweeted on March 19, 2014: "The fascist murderer capriles shows himself, threatens war for the arrest of the terrorist Daniel Ceballos, hatred defines them both." They speak of peace abroad but demonize their opponents at home. This is not a recipe for one who is seeking genuine peace. One should not forget that the Capriles referred to by Cabello is the candidate who narrowly lost to Maduro in a national election with irregularities and did not contest the election to avoid the violence being threatened by the Chavistas at the time. Capriles called off a peaceful march out of fear that Chavistas would infiltrate and carry out violent acts. This is something that has been seen during the current round of protests. 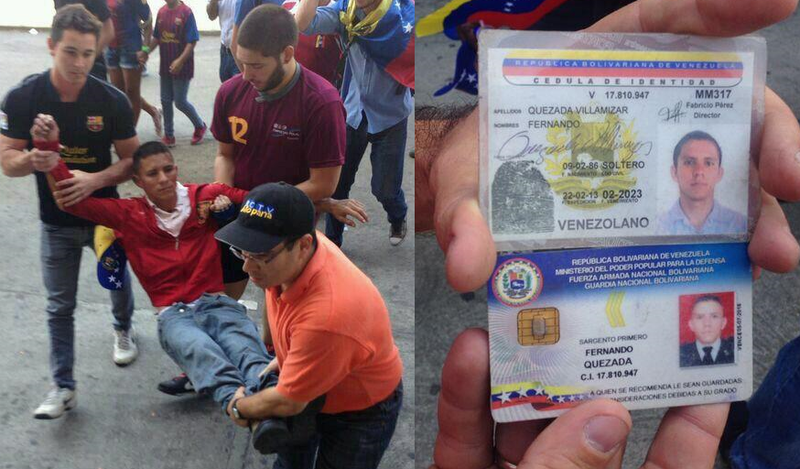 Protesters have identified military agents masquerading as students carrying firearms as in the case of Fernando Quezada who was identified on February 27, 2014 who have infiltrated their ranks and turned the infiltrators over to the authorities after having obtained their information such was also the case below with John Jairo Yudex Reyes C.I 21.039.524 who is a Second Sergeant in the Bolivarian National Guard and a member of Military Intelligence (DIM) on March 16, 2014. Now, as their Cuban counterparts are so adept at doing, the Maduro regime is contesting the responsibility for the rising body count and charging the opposition with terrorism and violence. At the same time the opposition has mobilized tens of thousands of demonstrators in mass nonviolent demonstrations in which it has been Maduro that has unleashed the military, the national guard and para-paramilitaries to terrorize the large crowds and brake up the demonstrations. Opposition leaders such as Leopoldo Lopez and the opposition members have peacefully turned themselves over to the authorities knowing that the judiciary is no longer independent, but an arm of the executive, and that they cannot expect justice. Nevertheless, they have maintained their nonviolent posture because they know it is their best chance to achieve victory over the government that has behaved in an increasingly despotic fashion. The Venezuelan opposition has rightfully focused its attention on the Castro regime's presence in Venezuela and their tactics of repression and control, but should also look at another ally of the Maduro regime, the Iranians who used terror to quell student protests in 2009 using snipers. Bassil Alejandro Dacosta was shot in the head in Caracas on February 12, 2014 from shots fired by a group of police men and his killing was captured from different angles on three different cameras. He was 24 years old. 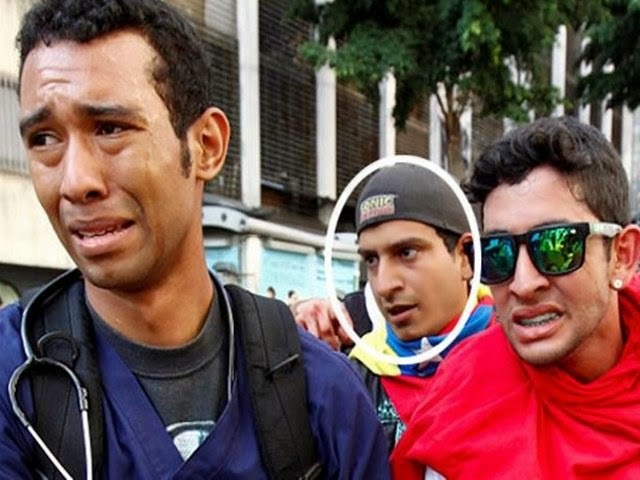 Robert Redman, in the picture above carrying shooting victim, Bassil Alejandro Dacosta on February 12, 2014 was himself shot in the head and killed later that same day in Caracas but not before tweeting: "Today I was hit with a rock in the back, a helmet in my nose. I swallowed tear-gas, Carried the kid who died, and what did you do?" He was 31 years old. 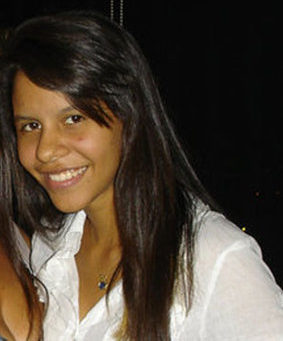 Génesis Carmona was shot in the head in the city of Valencia in the state of Carabobo on February 18, 2014 and died a day later from her injuries. 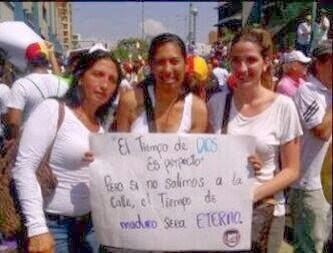 In the last picture taken of her before being shot she is holding up a poster with two other women that reads: "God's time is perfect but if we don't go out into the streets, the time of Maduro will be ETERNAL." She was 22 years old. 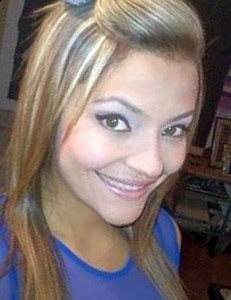 Geraldine Moreno was shot in the head with buckshot on February 19, 2014 in Tazajal, located in Naguanagua, in the state of Carabobo while taking part in a protest and in one of her last tweets on February 17th explained what motivated her to take part in the demonstrations: "No one sends me I go because I want to defend my Venezuela." She died from her injuries on Saturday, February 22, 2014. She was 23 years old. In the evening hours of March 18, 2014 Anthony Rojas died of a gunshot wound to the face. 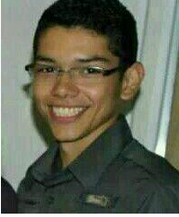 He was a second semester student of mechanical engineering at the University of Tachira (UNET). 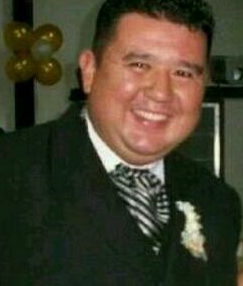 He died in a presumed shootout near a shop in the Diamante sector of Táriba. It was learned that Rojas was in the commercial establishment buying drinks with other youth when motorized units passed by and fired into the place while shooting at protesters in a nearby barricade. He was eighteen years old. 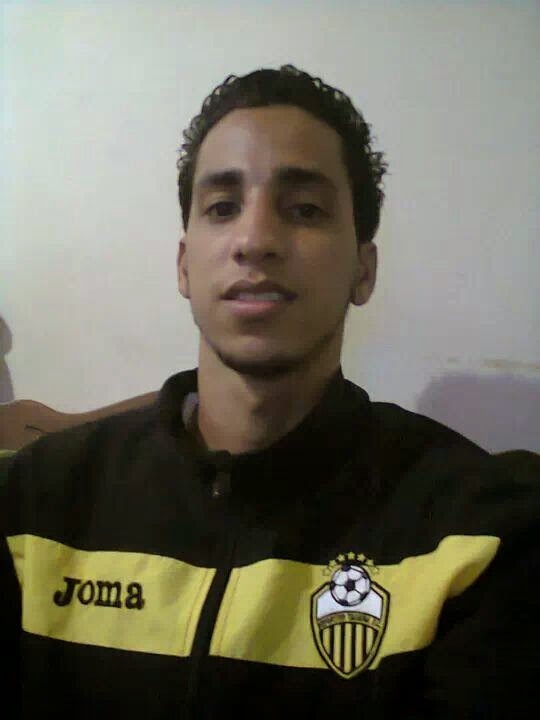 Bus driver Wilfredo Rey, 31, died on March 21, 2014 after being shot in the head during a confrontation between demonstrators and hooded gunmen in the western city of San Cristobal in Tachira. He was not involved in the protests. Married, father of three small children. He was 32 years old. On March 23, 2014 Adriana Urquiola was shot twice, once in the head in Nuevos Teques. She was five months pregnant and worked as an interpreter on Venevisión News. She was 28 years old. She and her husband got off a bus due to a barricade and were going to catch a taxi when the shooting occurred. 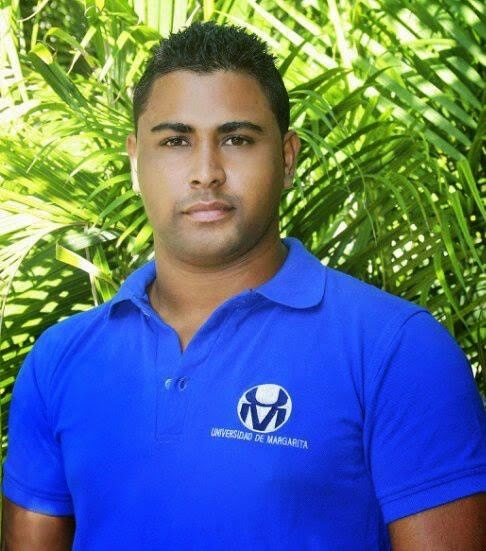 Filippo Sevillano, president of the Student Center at the University of Margarita (Unimar), was shot in the head on the night of April 1, 2014 during a protest on Jóvito Villalba Avenue, in front of the Rattan Plaza commercial center. He has been operated on and is currently hospitalized. He is 27 years old. Out of the eight shot in the head, five were young people openly in opposition to the Maduro government and protesting when they were shot. The other three were not participating in the protests but were in the vicinity and happened to fit the profile: two were young and gainfully employed and the third a university student. Is it just a coincidence? Who benefits from targeting young protesters and creating a climate of terror where people fear to go out and exercise their right to peaceful protest? Is it just a coincidence that an ally of the Maduro regime, Iran, used a similar tactic against student demonstrators in the Green Movement in 2009?